Businesses can be powerful tools to increase resources and create jobs in a community. 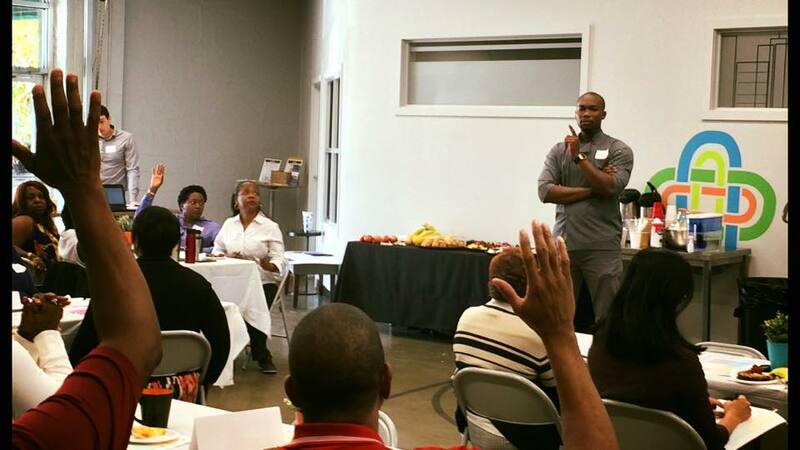 We love the energy and effort behind initiatives like Carver Market and Community Grounds in South Atlanta. But we know there is even more need for sustainable businesses in our community, and we also know there are ideas and small businesses growing already within our streets. That’s why we are over the moon to be partnering with Emory’s Goizueta Business School and Purpose Built Schools Atlanta to host Start:ME, an intensive 14-week business training program for promising local small businesses. This program focuses on starting and growing small businesses in the local community by connecting neighborhood entrepreneurs to knowledge, networks, and capital. Applications for the Southside Start:ME are available October 1 - November 6. If you’re local and want to learn more, consider attending one of the informational meetings. We are excited to see what businesses emerge in our community from this unique and valuable learning partnership. We are also looking for mentors to walk alongside the entrepreneurs. If you are interested in mentoring, click here to apply. To learn more, visit Start:ME. Or click here to apply.